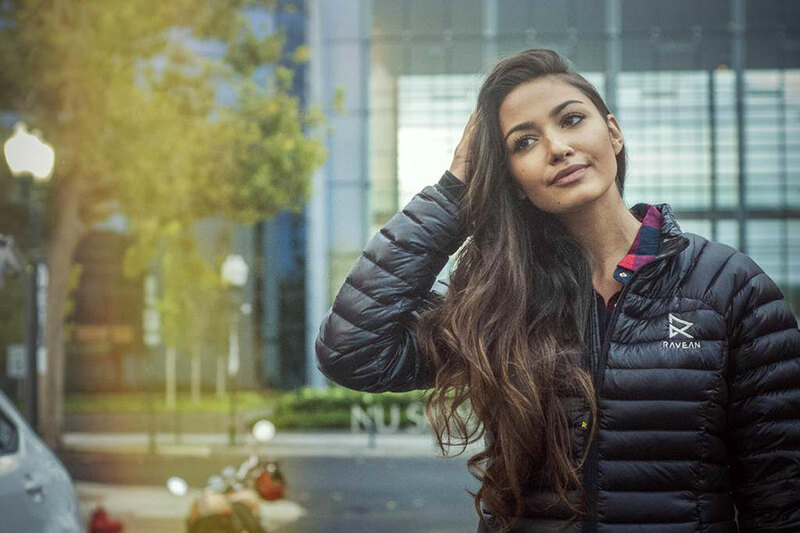 Clothing is the new frontier for smart technology, and Ravean is paving the way with its unique heated jacket. This stylish outerwear item removes the hassles associated with bulky winter clothing, as well as the inconvenience of purchasing and storing different jackets for every imaginable weather scenario. Regardless of outside weather conditions, Ravean’s lightweight down jacket always maintains optimal body temperature. This is accomplished through the use of low, medium and high settings. In general, the jacket is designed for use at temperatures between -4 and 55°F. Heat can be delivered to specific areas on the jacket. A single charge offers electric heat for up to ten hours. The jacket comes in multiple versions, including one with a 12 volt battery. The 12 volt edition features a mobile charging area, as well as a media hole in the pocket through which a cord can be passed. With this version of the jacket, devices can be charged up to six times. Ravean has a promising future, as its Kickstarter goal for a mobile device charging heated jacket was recently exceeded by $500,000. The popularity of this Kickstarter campaign was prompted not only by the quality of the product, but also, the impressive price tag — just $159 for a heated jacket and glove combo. This popularity is bound to continue, especially as the discounted Kickstarter campaign runs until December 1st, 2016. It’s no longer necessary to buy several jackets for one season, or to feel uncomfortable when the weather suddenly shifts. With Ravean’s heated jacket, winter comfort is simply a matter of making a few key adjustments. And with the addition of mobile charging, there is no such thing as a jacket more convenient than the stylish number manufactured by Ravean.